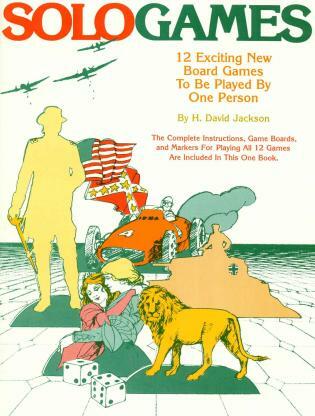 This book is a follow up to Board Game Education. 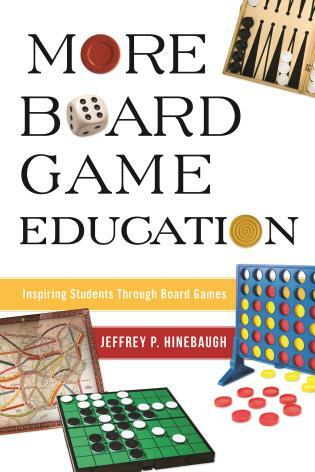 However, unlike many of the board games discussed in Board Game Education, this book identifies and discusses five board games that each develop critical educational skills in reasoning, problem-solving, language arts, mathematics, social sciences and communication. They are the “super foods” of the board game world. Jeff Hinebaugh is a practicing attorney who also happens to be a board game fanatic. Jeff and his wife Erika, a former school teacher, homeschooled both of their children: Hans a graduate of the University of Southern California and Analise, a current student at the University of Michigan. Chapter 1- The Hidden Secret to Academic Success: Board Games! More Board Game Education answers the questions unlikely to ever be ask: If I were stranded on a desert island with only five board games and I wanted to educate my kids, what board games would I choose. Each board game discussed in this book is a complete educational tool that will develop all of the critical educational skills that research has shown to not only be crucial to educational success, but also success in the workplace. As a bonus, these game are great to play, easy to learn and, most importantly, affordable to own for any family or teacher. (This is a very important point to remember; this is not a list of the greatest board games ever or the very best educational board games on the market. Rather, this book discusses board games which every parent, teacher and/or school program can realistically own, in multiple copies, and incorporate as a learning tool).